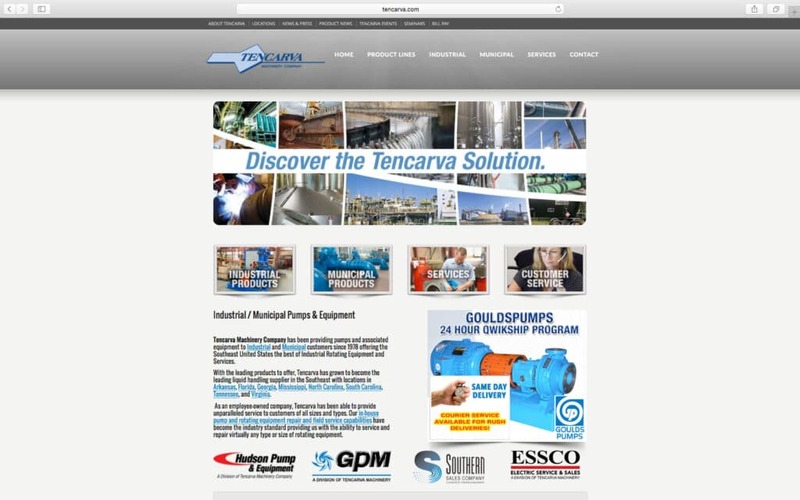 Website developed for Tencarva Machinery Company, an industrial and municipal pump distribution and repair company serving the Southeast. 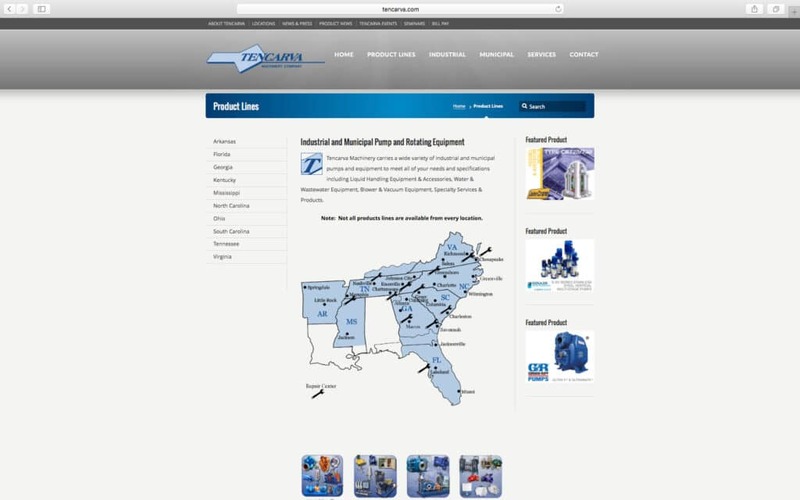 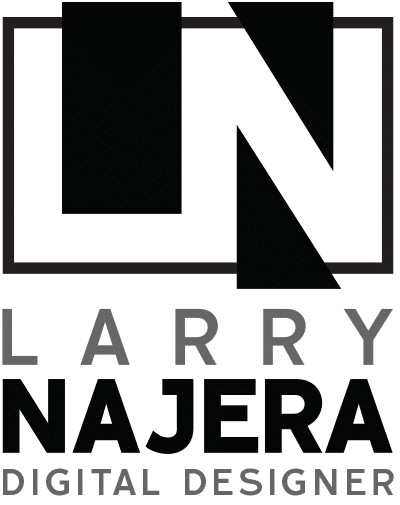 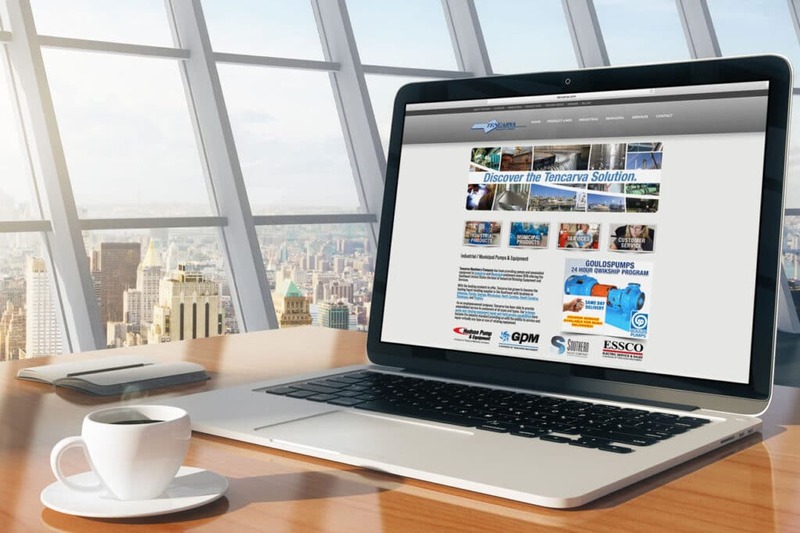 The website features dynamic slideshows, lead generation pages that feature liquid handling products and accessories for industrial and municipal industries. 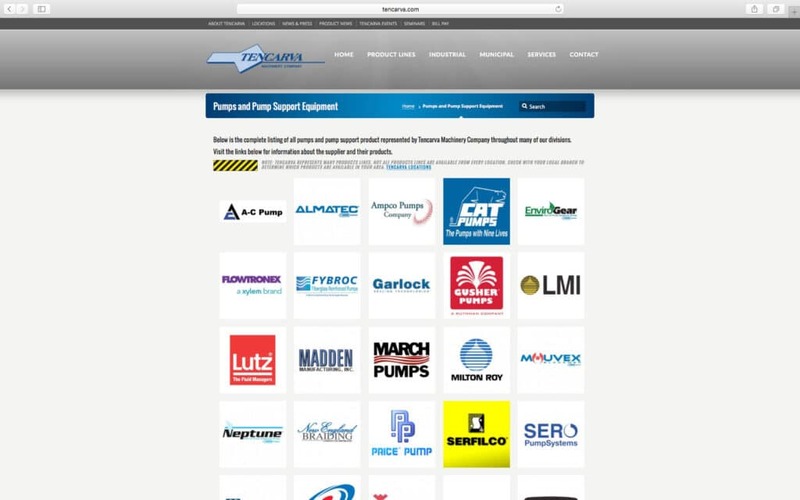 A location manager makes it easy to update the information and maps of 31 locations. 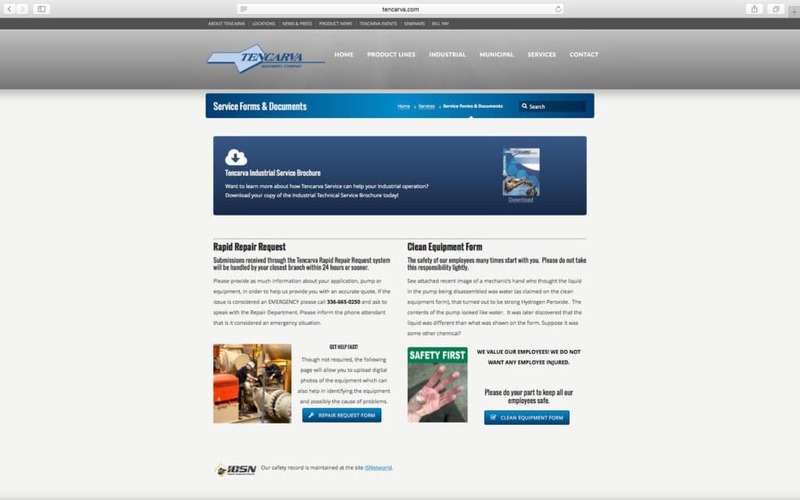 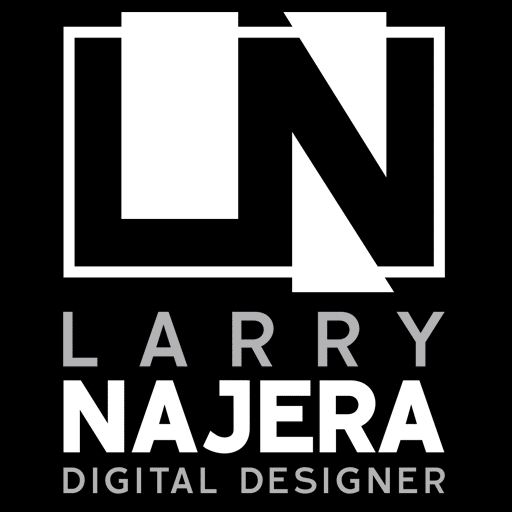 Other important features include a separate website that aggregates news from the company’s product lines.